Looking to change up Taco Tuesdays? 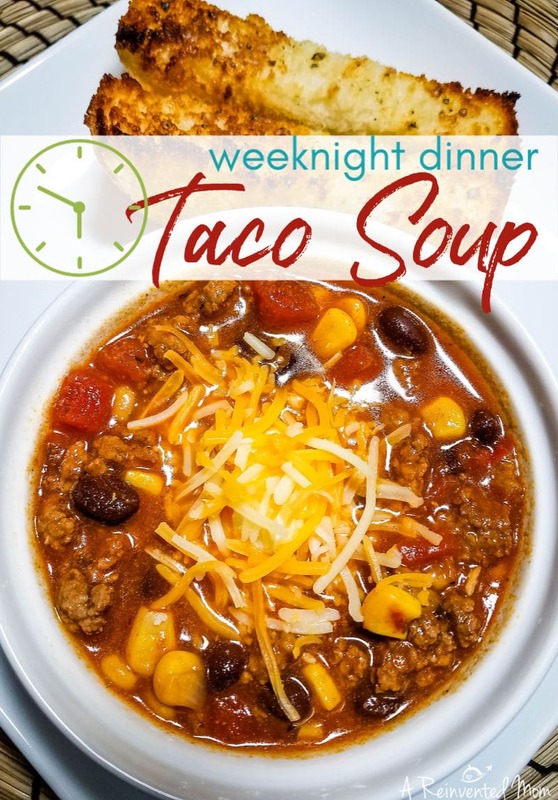 How about a piping hot bowl of Easy Taco Soup? Enjoy all the taco flavors in a bowl and on the table in 30 minutes! 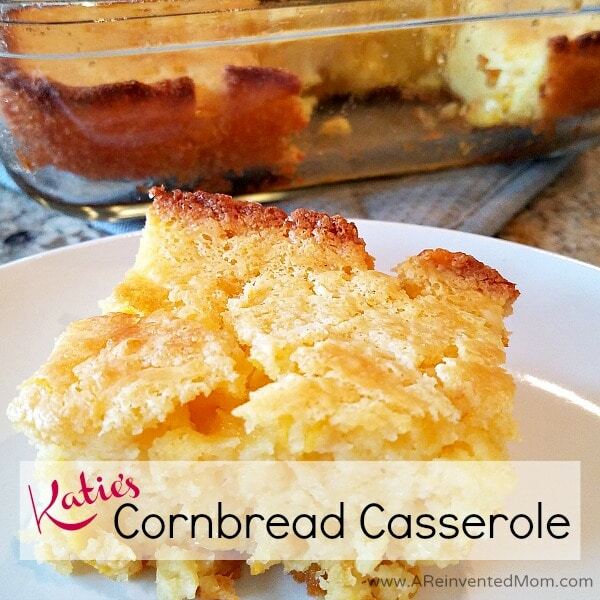 Today I’m updating a long time family favorite and “go to” recipe. 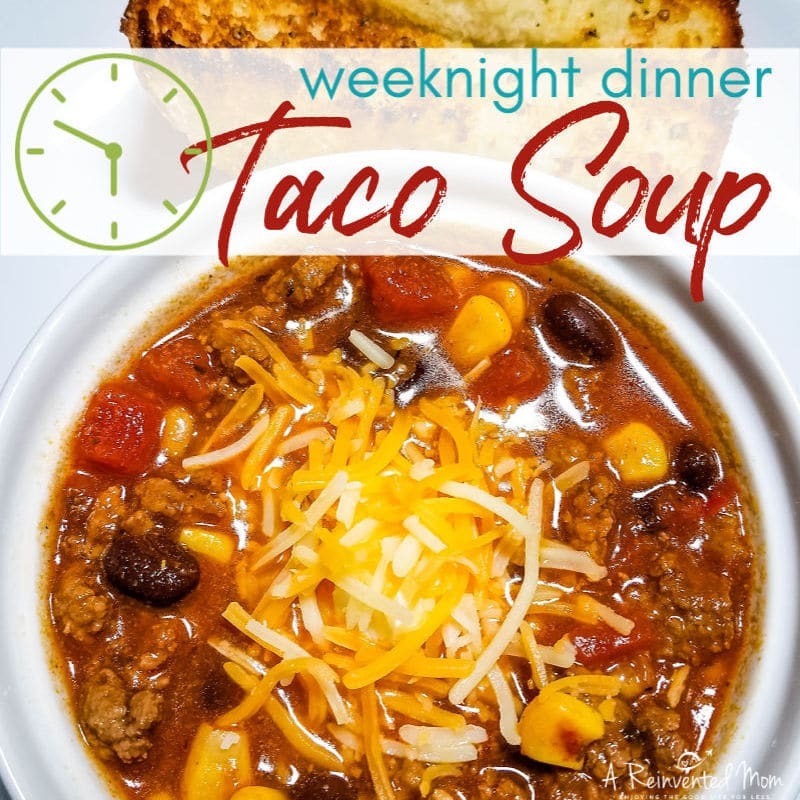 Easy Taco Soup is one of those classic recipes that never goes out of style. It delivers with a fantastic Tex-Mex flavor profile. And the easy preparation guarantees this recipe has a spot on the regular meal rotation. All busy Mamas appreciate a recipe you can toss together and have on the table in about 30 minutes. 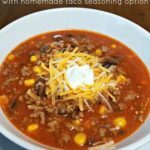 I’ve been making Easy Taco Soup for years, tweaking it here and there. I think I’m finally at a point where I can quit tinkering with the recipe (maybe!). You most likely have all the ingredients in your pantry or freezer right now. And if you’re missing an ingredient, you can substitute with a similar ingredient. Which makes this an ideal choice when you’re frazzled at the end of the day and have limited time to make dinner. You can substitute ground turkey or shredded chicken for the ground beef. 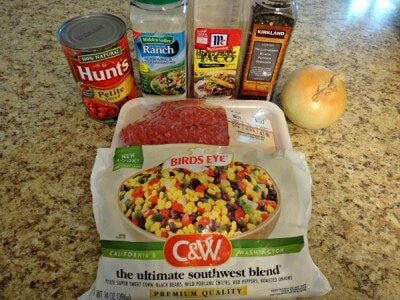 Swap a bag of frozen Birds Eye C&W Ultimate Southwest Blend for the canned beans & corn. It’s a nice blend, with more corn than beans. Which means The Girl may actually eat a bowl. 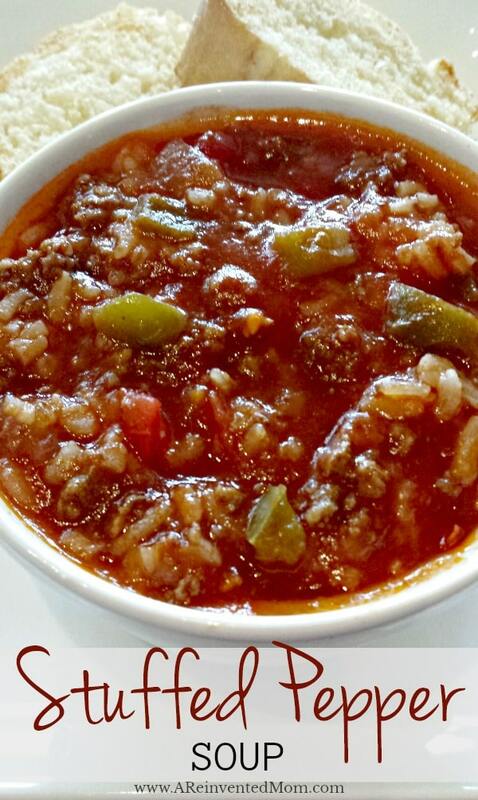 The mild poblano chiles and red peppers give the soup a nice little zip without adding any heat. I don’t add additional salt to this recipe because I think the taco seasoning and ranch dressing mix bring enough salt to the party. If you have pre-cooked ground beef, this is a 30-minute meal. 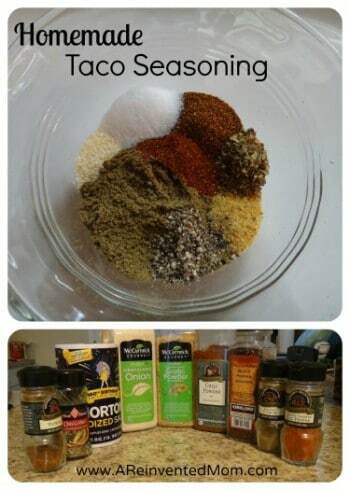 If you have a few extra minutes, I encourage you to make your own Homemade Taco Seasoning. It’s so easy – truly! The best part? No funky ingredients when you make your own seasoning mix. Don’t be put off by the ingredient list. These are all basic pantry spices. And it only takes a few minutes to mix up a batch. Toppings: sour cream, shredded cheese, crushed tortilla chips. I like to set up a toppings bar, so everyone can load up with the toppings they prefer. Hot sauce (Cholula is our fave). Serve with a couple slices of garlic bread (don’t knock it until you’ve tried it). I’ve been hooked on garlic bread with Mexican food since the LaCocina days. Longtime Aspen-area people will know what I’m talking about, right? For Ranch-lovers – when a single packet just isn’t enough. Can also be found at Costco. Ground meat chopper – gives an even consistency to cooked ground meats. Cast iron dutch oven with lid – makes this a one pot meal. 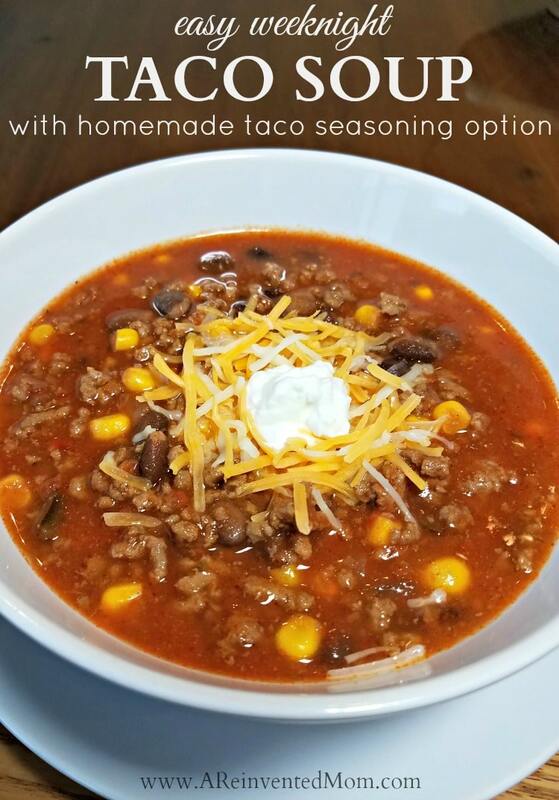 What’s your favorite way to enjoy Easy Taco Soup? 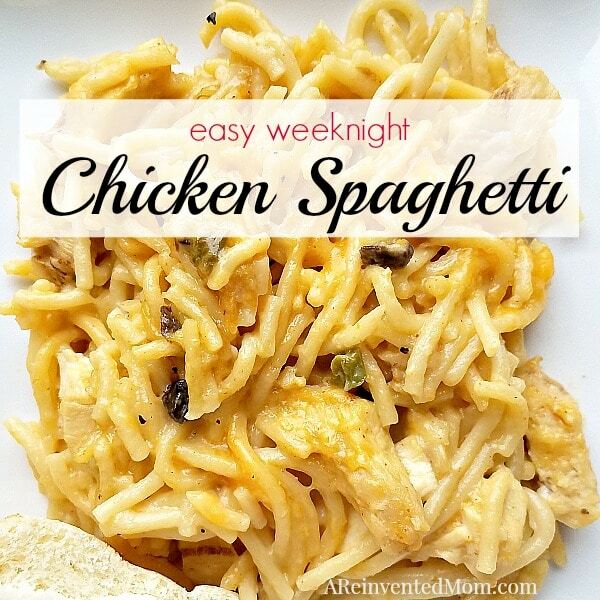 Share this easy recipe with a busy Mama – she’ll thank you! 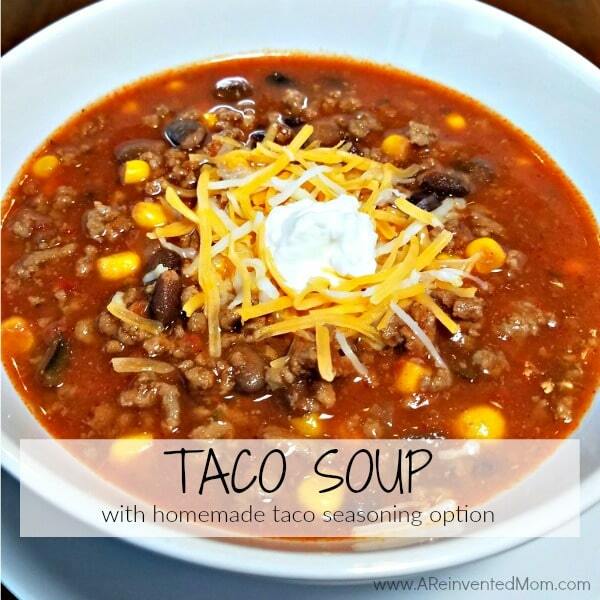 Easy Taco Soup was one of the first recipes I posted on my blog. And it was overdue for a refresh. Originally posted on 7/30/14 and updated on 2/4/19. I’ve shared this recipe at the following parties: Weekend Potluck, Meal Plan Monday and Wow Me Wednesday. Looking to change up Taco Tuesdays? How about a piping hot bowl of Taco Soup? All the taco flavors join together to make a fantastic soup. Brown the ground beef and chopped onion in a large pot until beef is no longer pink (onion should be translucent). Drain grease. Add the ranch and homemade taco seasoning mixes, tomato sauce, beans, corn and 3 cups water. Stir to combine. Bring to a boil and simmer for 30 minutes. Add additional water if soup is too thick. Serve with shredded cheese and hot sauce if desired. 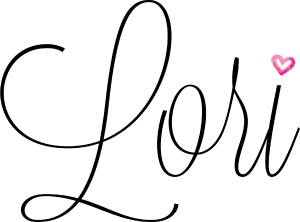 - This recipe also works well with ground turkey. - Substitute the cans of beans and corn with 1 bag of Birds Eye C&W Ultimate Southwest Blend (found in the frozen veggie section). - I don't add additional salt because the taco & ranch mixes contain salt. - Use pre-cooked ground beef to make this a 30 minute meal. You will use the juice & the tomatoes. What does the ranch dressing do for this taco soup? The ranch seasoning packet enhances the flavor of the soup. This soup is delicious. I substituted shredded chicken for the ground beef & added a can of pinto beans. Served with tortilla strips & cheese. Chicken works very well in this recipe. so glad you liked it, Peggy! Taco soup sounds delicious. It is getting cooler here in Arizona and thinking of making more soups. Putting this on my menu for next week. Thanks for sharing. It’s always great to get new ideas. Thanks for stopping by, Gen! I hope you enjoy Taco Soup as much as I do. I bet your crew would love it, Andrea. Let me know if you try it.